To protect yourself and your information in the 21st century is the most difficult job to do. Treacherous people are using the malicious software in finding different ways to get your information or make you lose your money. Spyware takes information from your device’s cache memory and keylogging and gives it to the unwanted person. Thus our list of Best Anti-Spyware Tools for Windows is a must. But where there are evils, there are defenders too. We, at Techyhost, are here to suggest you the best free malware removal for your help. If you are a mac user do not worry, we got you back with Cleaner softwares for mac. 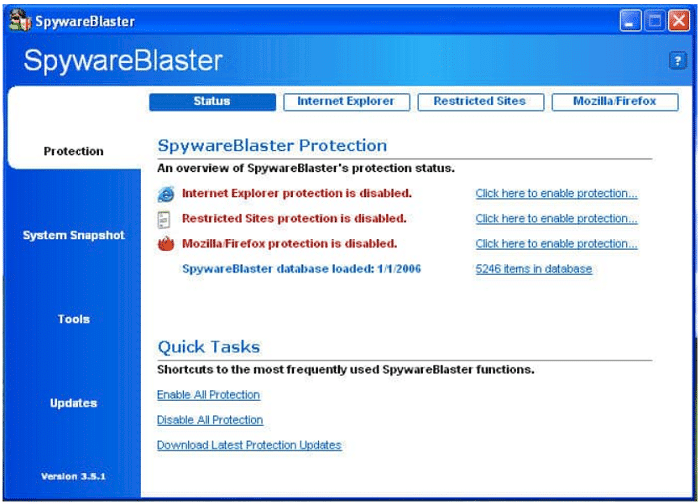 If you are looking for a powerful and best malware protection tool to defend your device, then SpywareBlaster 5 is the software for you. It protects the device from unwanted spyware programs like ActiveX-based spyware etc., blocks tracking/spying via cookies, restricts actions of dangerous sites on the internet. By installing the pro pack, you can save time, stay up to date and increase your protection. It has released its latest version: 5.5 in June 2017. You can choose for both your home & business devices, and there is also free trial pack for your satisfaction. Spybot 2 is a Malware Detection and prevention software that scan and fix the infected files and immunizes system. It is the best free anti malware that uses faster start-ups and scanning. Its automatic updating feature makes it a good software to use. It is entirely functional to Windows 7, 8, 8.1, and 10 and partially to prior Windows. It is the most thorough scanner available on the market. Its process interrogation technology and multi-scanning options make it a brand software for use. Super AntiSpyware is quick and the custom scan the whole device and deletes the incoming threats and protects your information from hackers. It’s features like system investigator, e-mail notifications, Real-time blocking, repairing the system, and detailed scan logs make your interest go for it. It is a good software and is recommended for use. Malwarebytes 3 is a new generation spyware repelling software that is being used both as home users and business protection software. It blocks and removes both known and unknown threats. Malwarebytes is the best anti malware that gives full protection to the device from any defect/threat by spyware attacks and can repair the defected files. Just like Spyware, Malware removal is also very necessary from your computer. It scans faster and smarter and protects the devices from fake and infected websites. It is one of the best software in the market. Checking for the top most of the antimalware companies, we will recommend you the best of the best i.e. Quick heal. It is a complete package of free malware software for your device to be protected. It has divided its product into home users and for the enterprise. 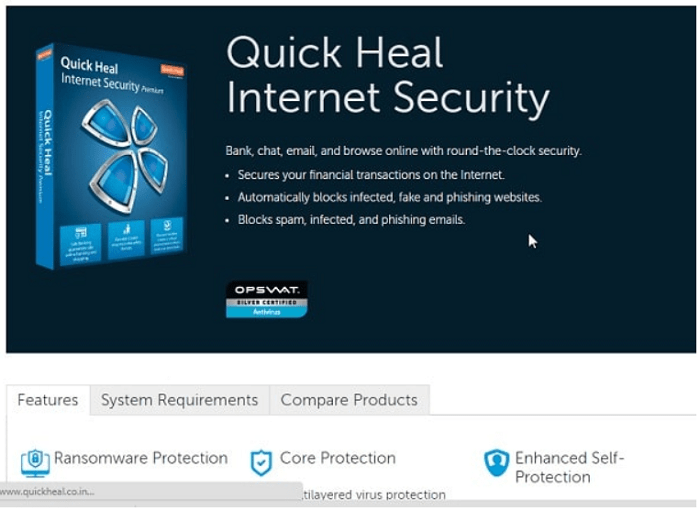 Quick Heal gives you free trials, ransomware protection, fast computer service and easy to access. It is available for all your devices like mobile, computers, laptops, etc. The list of Best Anti-Spyware Tools for Windows is incomplete without this one. You can find similar protection tools here. 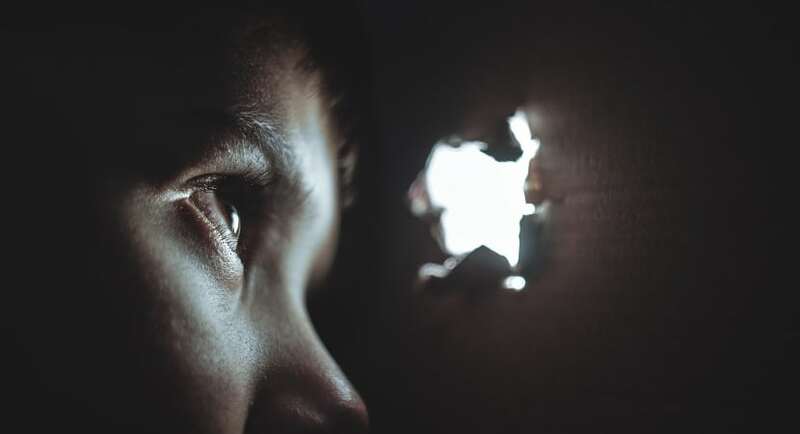 If you are fed up from installation and uninstallation of software, then it is the Best Anti-Spyware Tools for Windows for you. It is a 12 MB software and requires no installation. 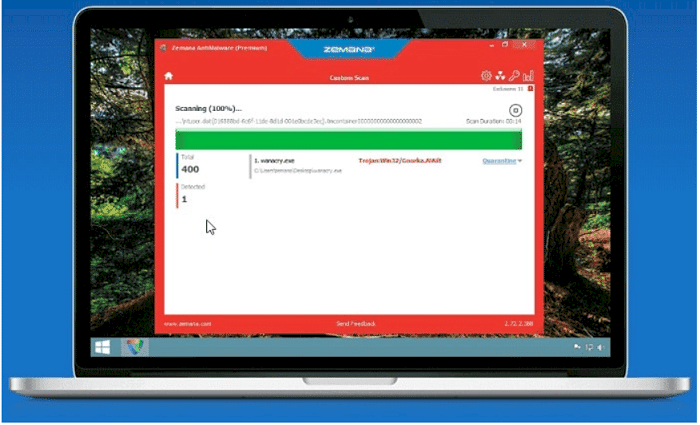 HitmanPro can start directly from your desktop and can detect, repair and remove the threats from your device. It is easy to use, maintain and uses less storage. 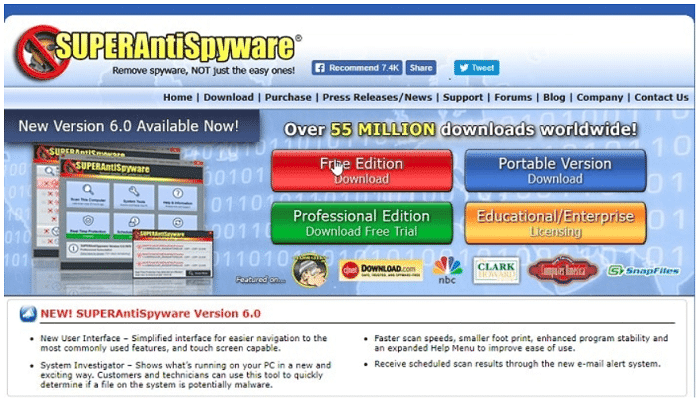 It is a good software to use against spyware. The malware in your device may also lead to freezing of windows while you are busy doing some important work. To avoid and prevent window freezes you can refer ways to fix window freezes. If protection against any infected and unwanted software is the need of your device, then Emsisoft Anti-Malware is the best option for you. It comes with a 30-days free trial. It can easily detect, repair and remove the threats from the devices. 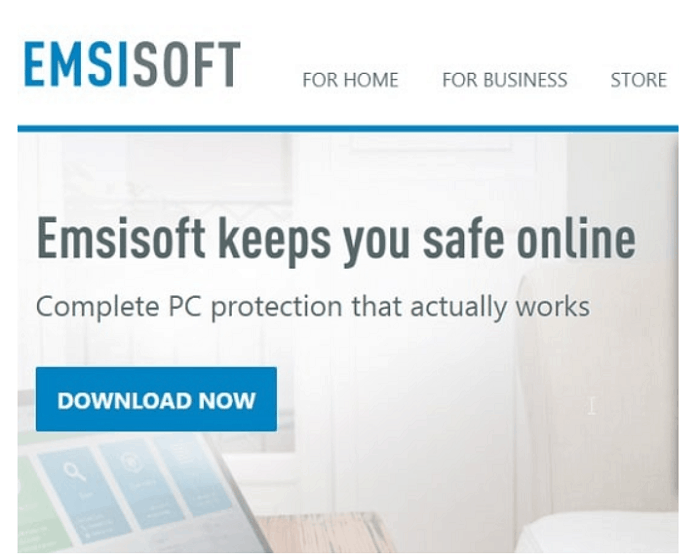 Emsisoft Anti-Malware is one of the Best Anti-Spyware Tools for Windows to block the unwanted files and ads that can damage the device. It has various scanning modes to scan the device and help your data to be safe, secure and threat free. 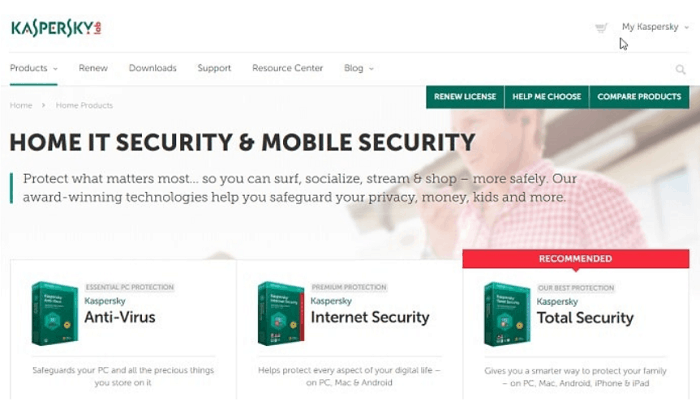 For a low budget but good protection, Kaspersky is a good option for your PC protection. It provides security, privacy, and parental control for your system. Kaspersky increases the performance of your system and easy to understand. It is for all your devices like PC, Mac book, and even mobile phones. It also helps you to block unwanted sites for your kids. 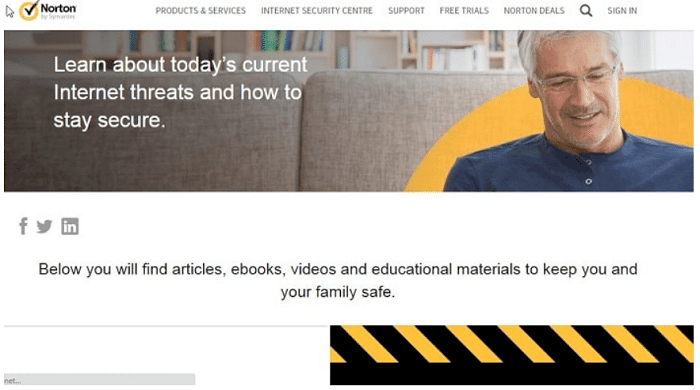 Norton power eraser to easily detect and remove the threat from your devices. It is the brand name you can trust with your eyes closed. It helps you to scan, detect, repair and remove all the threats inside your devices and protects your devices from scam-ware problems. You can review repair sessions and can undo unwanted changes. It is the Best Anti-Spyware Tools for Windows in the market that enables effective protection against malware and adware threats. Zemana has its database signature and has Multi AV scanning features. It is a good option for your device needs and protection. The above-discussed Anti-Malware software has been tested and then recommended to you. You may also find other services attractive, so if you have any other recommendation of anti-malware software, please do share.